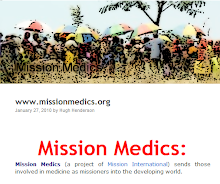 Mission International receives requests from churches and ministries in the developing world on a regular, almost daily basis, some known to us and some we would like to link up with in the future. These requests vary from support to build a church or a school, begin a water project or support with evangelism teams. 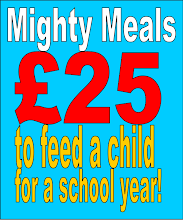 Unfortunately we do not currently have the resources in terms of finance or personnel to help in every situation, however it may be that your church or group would like to link up with a needy community in the developing world in order to help them in a short, medium or long-term basis. Churches and community groups, including schools and colleges are able to raise considerable support for charitable purposes however they may not then be able to carry this through to a satisfactory conclusion. You may feel that you would like to be much more 'hands on' with your fundraising and giving, wishing to see the results of what you have achieved in terms of bricks and mortar or lives changed. 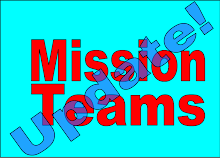 If this is the case Mission International can link you up to a specific project, one which is in great need but to date has not managed to find an appropriate sponsor to help them. Your church or group would then take on the responsibility of raising the funds, providing some personnel and getting closely involved in the project. This kind of scheme can provide useful links in terms of experience, ministry and global citizenship for many UK groups. 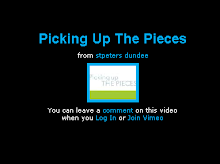 To keep up to date with Support Link please click here. 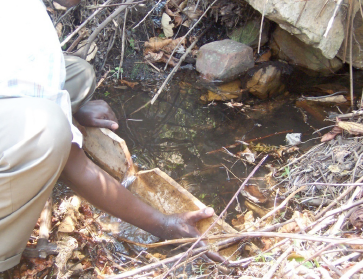 Engineer measures water flow from local spring on a nearby hillside. 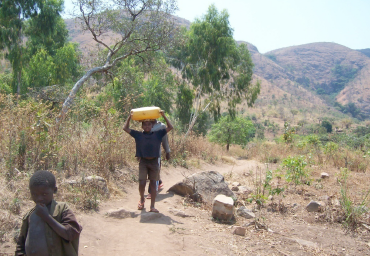 Mission International is now in the process of seeking funding to make sure this community is provided with the much needed water which is available on the hillside nearby. 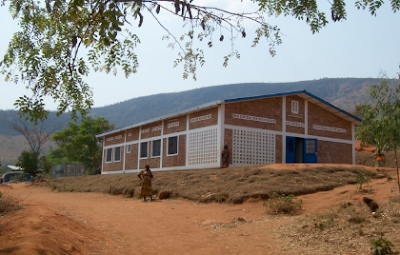 Hope Centre Burundi gets electricity supply! 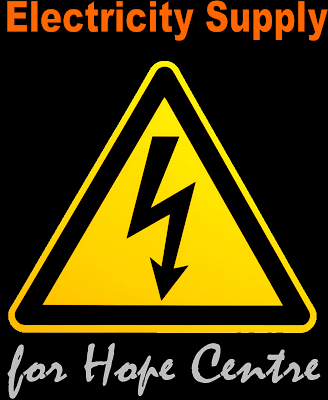 To support the work of the Hope Centre please use the finance options on the right column of this page. People for Jesus international continue to work amongst the Maasai people in Kenya. To see more on their work amongst this ancient people click here. 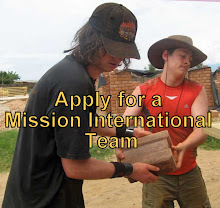 The Mission International Annual General Meeting will be held at The MI office 25 Tait's Lane, Dundee on 5th December 2009 at 14.30. This meeting will be followed by a trustees meeting. Hope Centre - gardens are doing well! The Hope Centre in Burundi is now seeing the results of a planned seed planting project from earlier in the year. The unused areas of ground within the compound were laid aside to produce seedlings of cabbages, onions and marrows and now the crops are being harvested. To see more on this great story please click here.